We just finished running the Vancouver Sun Run this past weekend and am happy to see that I improved significantly from last year's Sun Run race results by 9 minutes. It took me 52 minutes to complete a 10K run! I ran the Granville Island 10K Turkey Trot last November and finished that in 55 minutes but I also don't think a 10km route for one event equals a different event in terms of time it takes to complete. So looking strictly at the stats for the Sun Run, I also dropped to being in the top 22 percentile for my age category instead of being in the 50 percentile from last year and the years before that. It must have been 4 years since I was able to run the Sun Run in under an hour so I begin to think what it was that let me break out of the cycle. 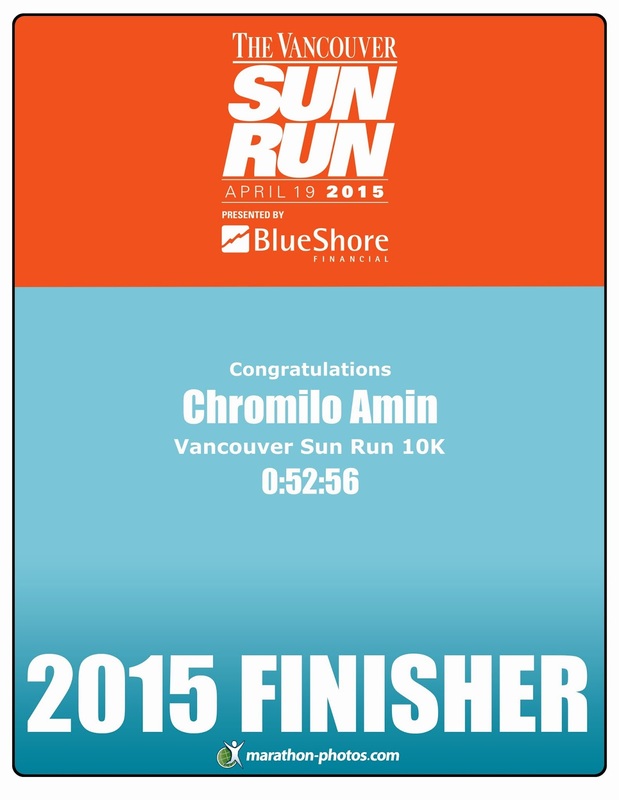 I weighed close to about 170lbs every year that I ran the Sun Run, except this 2015. I lost about 12lbs to prepare for the race through a combination of daily exercise and diet. I would say it's the diet that actually helped me get over losing the last 5lbs. I looked at the Whole30 program which focused on reducing carb intake, and this helped a lot http://whole30.com/whole30-program-rules/. 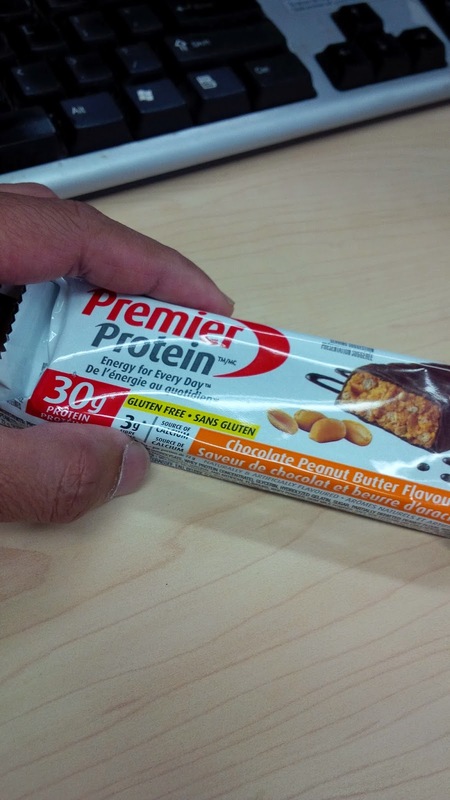 I'm currently trying to understand how to decipher the ingredients in the food I eat, specifically which powerbars are good to have when the hunger-cravings kick in. Reducing weight helped build my endurance by being able to easily carry my body through 8km runs around the Stanley Park Lagoon every other day. I find that I am able to get back to my normal at rest heart beat much quicker now and I attribute to having more endurance through constant training. I insert swimming and cardiovascular workout at the YMCA gym in between to help reduce wear-and-tear on my knees. My son had a 12:30pm birthday party the same day as the Sun Run so I had to make sure I finished in record time so that I can get home to help out with the preparations. It would have been in very poor taste if I missed it.